Enjoy the top 3 famous quotes, sayings and quotations by Julie Prestsater. “I love you, Megan," he says, barely grazing my mouth with his. "I love you too, Alex. This is it. This is our someday." 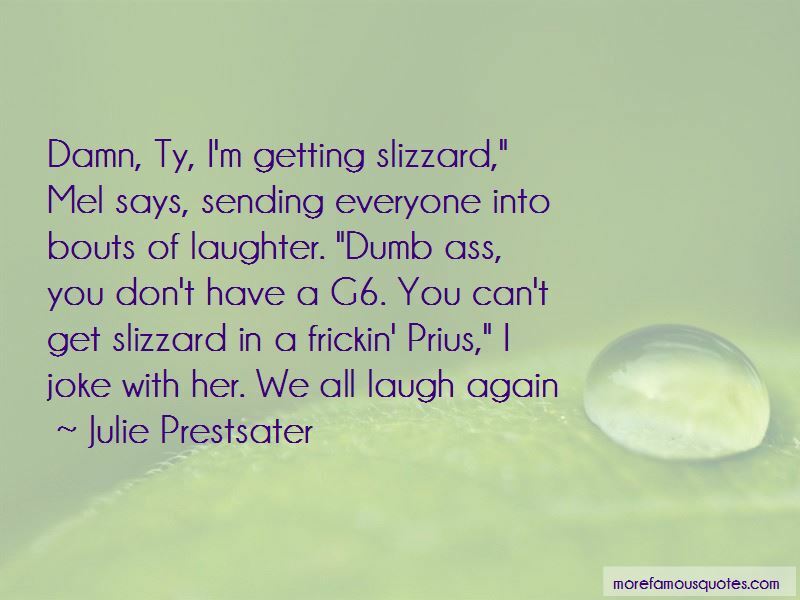 Want to see more pictures of Julie Prestsater quotes? 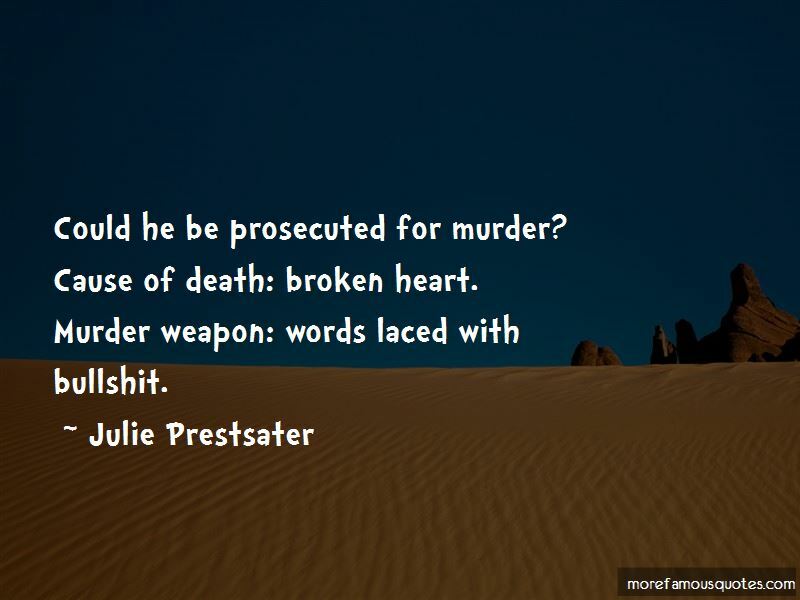 Click on image of Julie Prestsater quotes to view full size. “If someone tries to pull you down, it only means you are above them.” — Anonymous.